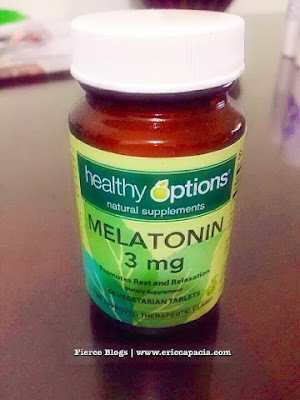 So, I'm giving this pill from Healthy Options called, Melatonin, a try. Let's see if this will help. I'll soon blog about my experience.